Being fit and healthy has been a large part of Chantelle’s life for a long time. Graduating with a Bachelor of Business degree, she worked in fitness marketing for a number of years. 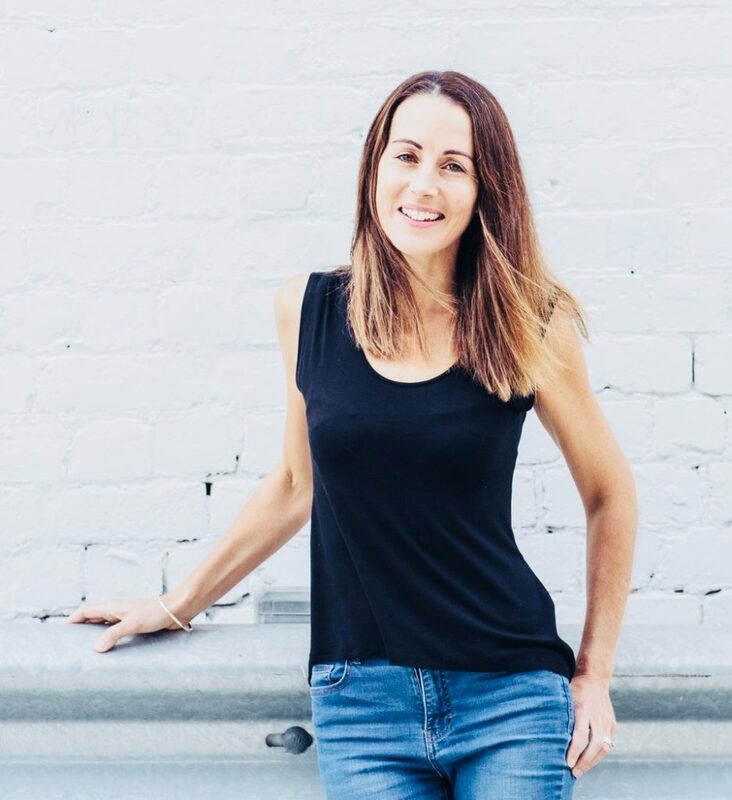 While living in Scotland she completed a Personal Training qualification and after moving back to New Zealand, and having her daughter, she graduated as a Health Coach from the Institute for Integrative Nutrition. Chantelle’s a passionate foodie and loves cooking for family and friends. She also enjoys the amazing cafe scene around Auckland, especially frequenting the growing number of whole foods cafes. With Emma, her great friend and business partner, she’s hugely excited about running I AM Co. inspiring and encourage New Zealanders to adapt a healthy, well-rounded lifestyle. My daily fix of oats!! Best way to start the day with a bowl of porridge. My husband often jokes about how many hundreds of kilograms of oats I must have eaten my way through! I’m a bit of a creature of habit – dinner 99% of the time includes a mountain of salad and some form of lean protein. I love salad in all it’s forms, warm, cold, raw, roasted…. Run! It may sounds cliched but it’s my time out to clear my head and just enjoy the scenery I’m passing through. Lately I’ve been enjoying trail running more, taking advantage of the local forests and tracks. It’s actually not a book or documentary but my study at the Institute for Integrative Nutrition with Joshua Rosenthal was hugely inspiring – both from a personal perspective for myself and my family but also from where I could take it from a business point-of-view. I went to Bali last year and absolutely loved it. There are so many amazing cafes and restaurants with beautiful, fresh food amongst stunning scenery. Can’t wait to return and work my way through my ‘must visit’ list. Champagne, Pinot Gris and I have a weakness for cheese. I adore coffee! One of my favourite parts of the day is enjoying that first sip…. 9. What does the world ‘H E A L T H’ mean to you? To me health is all about moderation and moving. I don’t disclude any major foods groups from my diet and this is what works best for me. I’m all about putting the right things in rather than focusing on what I can’t have. I eat well 95% of the time but really enjoy my treats too. Exercise is one of my passions and I really just don’t feel right if I don’t include some form of it in my day whether it’s hitting the gym, going for a run, a hike with my husband or a walk around my neighbourhood. “Use it or lose it” is one of my mantras and keeping active, I believe, is essential for everyone. 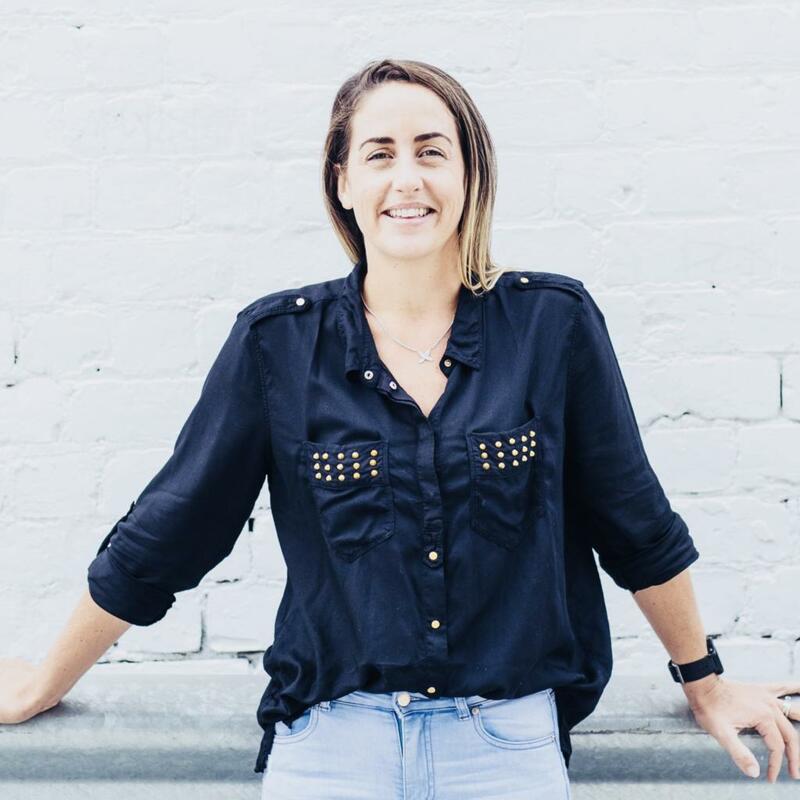 Growing up in a large family on the west coast Emma was encouraged at an early age to make the most of the beautiful environment and embrace healthy living. As a result she grew up in an active environment with a passion for preparing and cooking of good quality whole food which would energise her through the day. As she got older she continued her interest in health by gaining a bachelor of health science in paramedicine and was later employed as an Intensive Care Paramedic for St John Ambulance. As she advanced her career she continued her interest in food, noting the powerful influence it had on the patients she dealt with on a daily basis. Now, with a family in tow Emma has opted for a more balanced lifestyle while reducing the night shifts and spending more quality time with her children and empowering them to make healthy choices throughout all aspects of life. She is a big lover of food and cooking especially for friends and it’s a rare day when Emma isn’t found in the kitchen. I love spice so that would have to be chilli. My kids eat pretty nutritious meals but I can’t help but think they would taste so much better with a sprinkling of sliced chilli from my garden. I’ve got four different varieties on the go in the vegetable patch at the moment! I don’t really have that one dish. I love to try new things and always looking for new recipes to cook. Anything that includes fresh herbs and again, that kick of chilli gets me excited. My parents deliver lots of fresh produce from their garden weekly and I love the challenge of finding new and exciting things to do with it. I hate waste! Anything that gets the heart rate up. Although, I appreciate the importance of strength building and have really enjoyed the challenge of bikram yoga sessions. I really enjoyed reading An Astronaut’s Guild To Life On Earth. It’s a memoir of life spent diligently working towards the ultimate goal of breaking free of the earth’s gravity but there are also a lot of life lessons. He highlights the importance of goal setting, working /training hard, staying humble and always be ready to learn more. Ah, where to choose…. I absolutely love the tastes of South East Asia. I’d LOVE to go back to Vietnam and explore more. Chocolate! Or chocolate cake. I do have a sweet tooth and love a square of good quality chocolate with my cup of tea after dinner. Berries. Blueberries in particular. I love them on my porridge or cereal, in smoothies or on their own. Fresh blueberries with yoghurt after a workout! Oh no, another tough one. Well coffee is a must for mornings but during the day I will often have several cups of tea. Depending on how I’m feeling this could be black, green or chamomile. You’ll always find a mug next to my work station. I’m a big advocate for movement and activity. This doesn’t have to involve breaking a sweat every day as I don’t believe one size fits all but It’s important to find something that works for you and you get enjoyment from. To me, healthy living comes with a balance of fuelling myself with whole foods, lots of goodness & regular exercise but I’ll never deny my sweet tooth. I think it’s important to allow yourself small luxuries and it that’s chocolate like me then enjoy it in moderation.